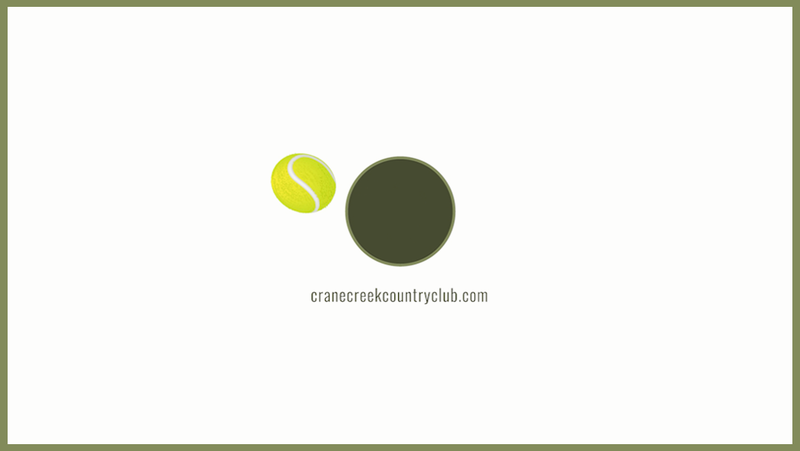 Crane Creek Country Club was established over half a century ago by a group of local golf enthusiasts. They were recently rated ‘Best in Boise’ and ranked in the top ten courses in Idaho by Golf Digest. 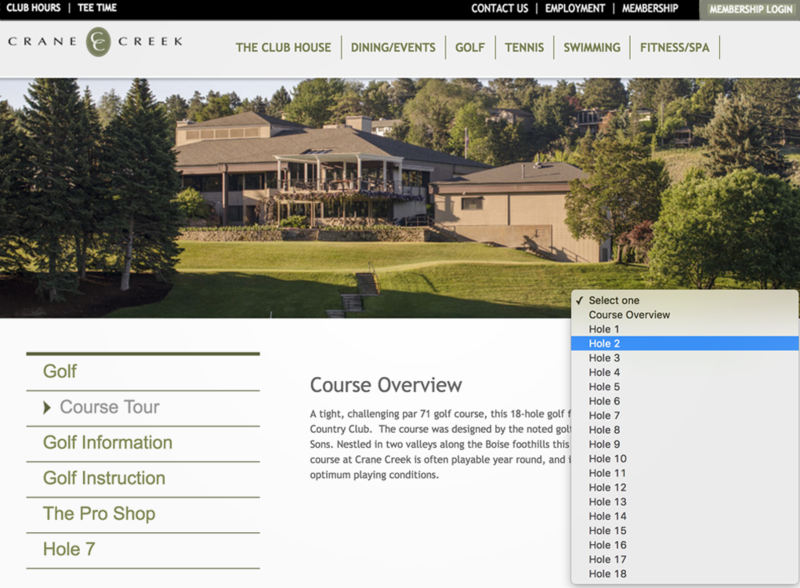 c308 Marketing designs, develops, and maintains all of Crane Creek’s digital assets. Their current creative campaign turns stereotypes about country clubs upside down. 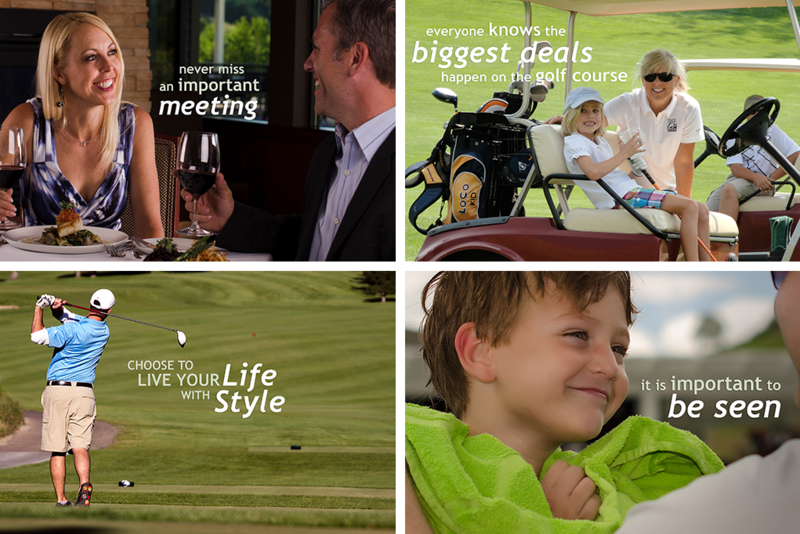 This playful, purposeful tag highlights Crane Creek's three biggest attractions: golf, tennis, and dining. 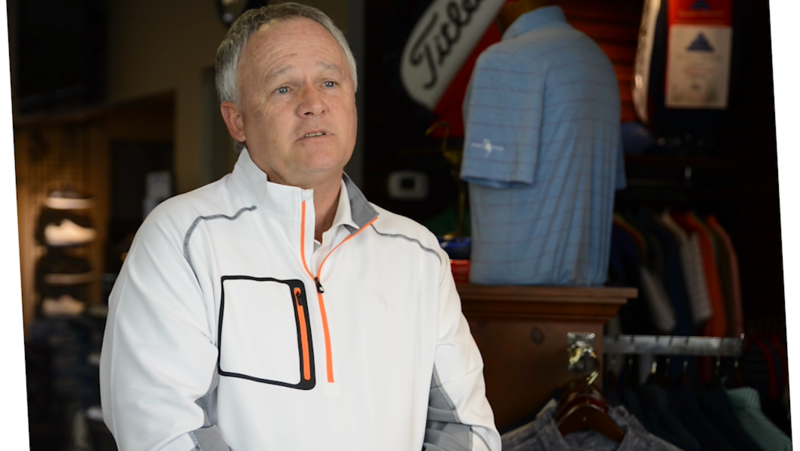 One of many short (30 sec - 1:05 minute) videos capturing the Crane Creek pros and chef. c308's professional in-house photography helps showcase why Crane Creek is one of the premier country clubs in the Treasure Valley.